It can reduce a lubricant’s viscosity (a condition known as viscosity dilution), thereby diminishing the lubricant’s load-carrying capabilities and its ability to keep moving parts separated. This can result in increased friction, wear and heat in the system. It increases oxidation, the chemical reaction between a lubricant and oxygen that shortens the lubricant’s service life. It promotes rust and corrosion of metal parts, resulting in greater maintenance costs and downtime. It can interfere with the proper function of lubricant additives, thereby adversely affecting lubricant performance. For these reasons, good demulsibility (water separability) is an important property of lubricants for many applications — particularly those encountering humid or wet operating conditions. Store lubricants indoors in a dry location; for those that must be stored outdoors, use tarps and platforms to minimize water exposure. Check and replace worn or damaged seals on equipment as well as on lubricant containers. Monitor your lubricant’s water content through regular oil analysis. Drains can remove settled water from a lubricated system; to help remove emulsified water from a lubricant, consider devices such as absorbent filter media, centrifuges or dehydration processes such as vacuum dehydration or air stripping. 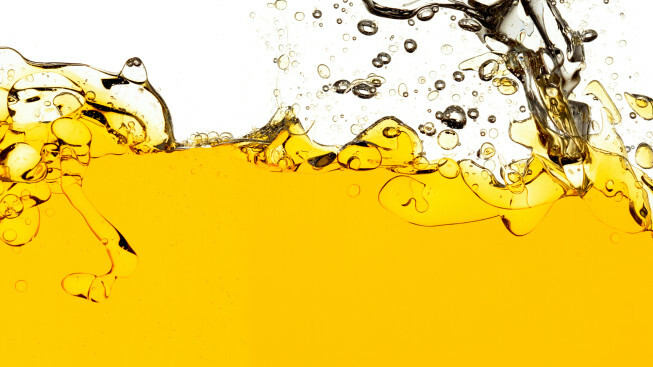 Isel offers oil analysis services to help monitor your lubricant’s water content and other conditions that may affect fluid performance and service life. Contact us for details and assistance.